2nd of August will be know for “Summer madness” party at club Freestyler. Party on wednesday with a style! Best R’n’B resident DJs (DJ Ike, Prema and Architect) will hit the mass with best retro, trap and hip hop hits tonight! If you are visiting Belgrade and want to party with the local people then tonight is the perfect opportunity to do so. 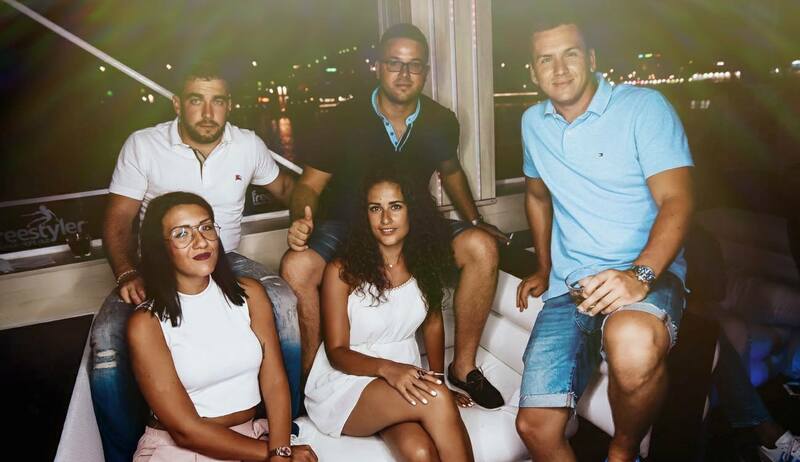 Belgrade is famous not just for the best nightlife, it’s also known because of so called “river boat clubs” (in serbian “splav”), and Freestayler is one of them! Best are of course VIP sections of the clubs, so call as right away and make a reservation for tonight! 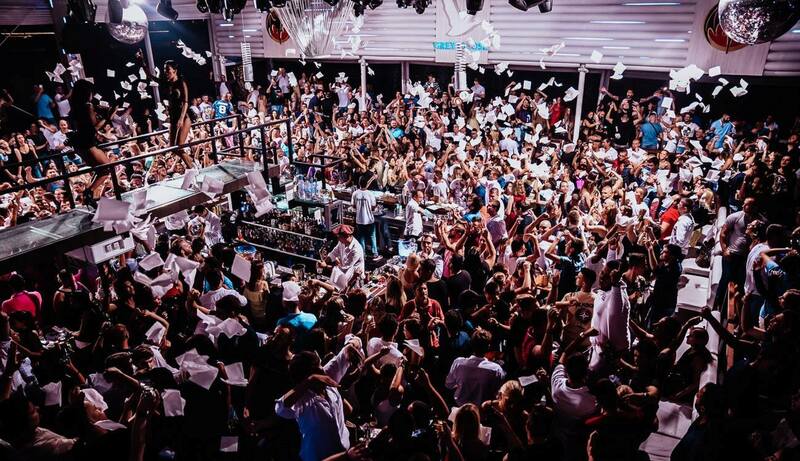 Clubbing is one of the most usual activities in Belgrade , so dare to try it! If you are more for something else, check our cool list of Belgrade unusual activities, maybe you will find something for yourself. Freestyler is one of the oldest and most popular clubs in Belgrade, for 16 years is one of the best venues for parties. Check why is Freestyler one of the best clubs in Belgrade!